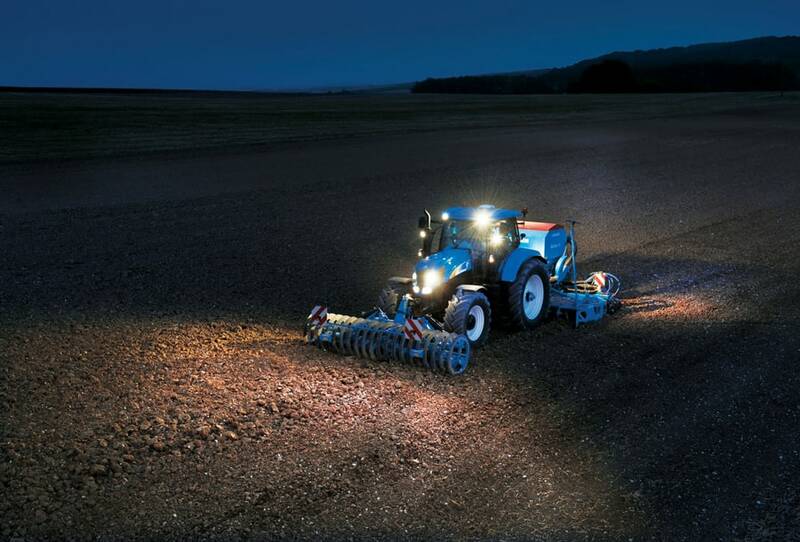 With Power Boost, you get so much more. 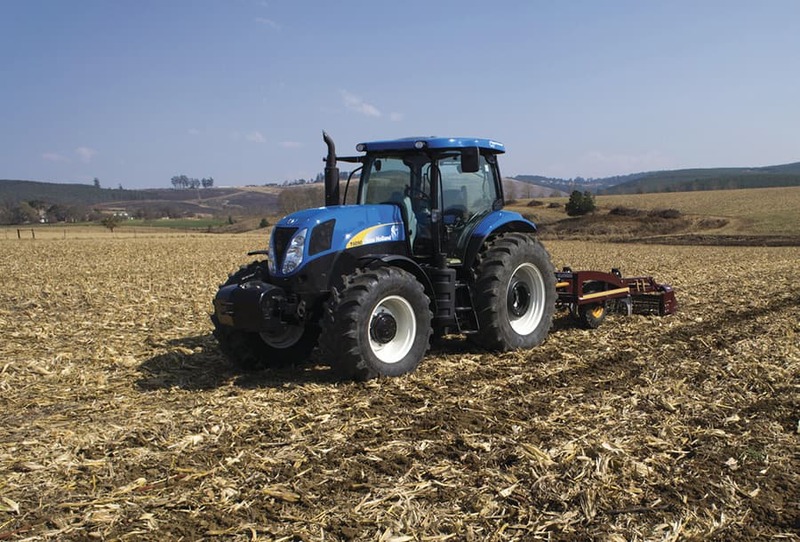 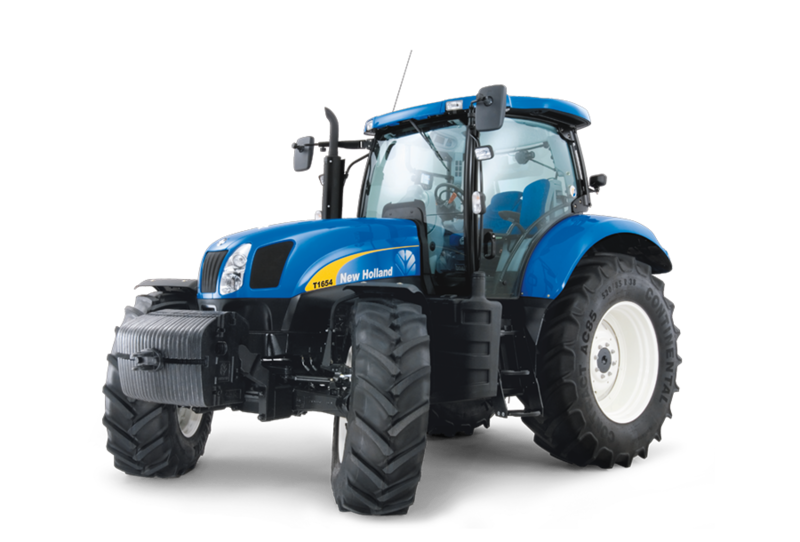 Are you looking for a tractor with the best power to weight ratio on the market? 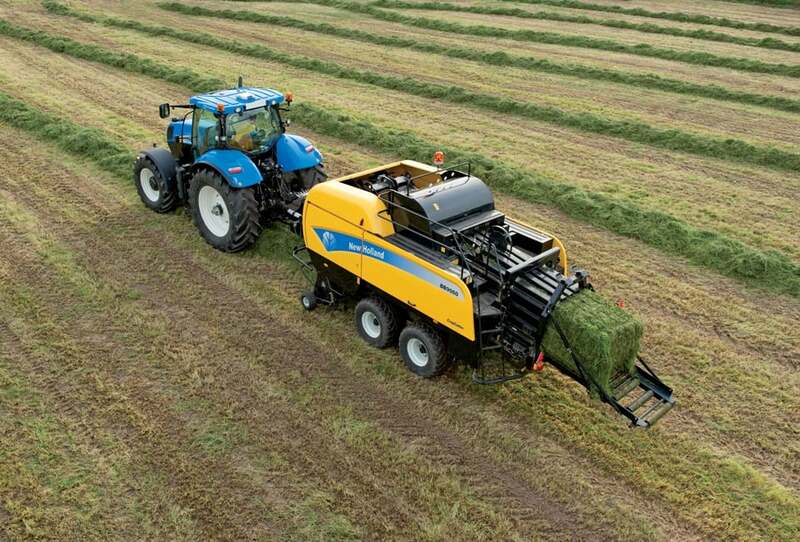 Light weight and exceptional power delivery are key T6000 design features. 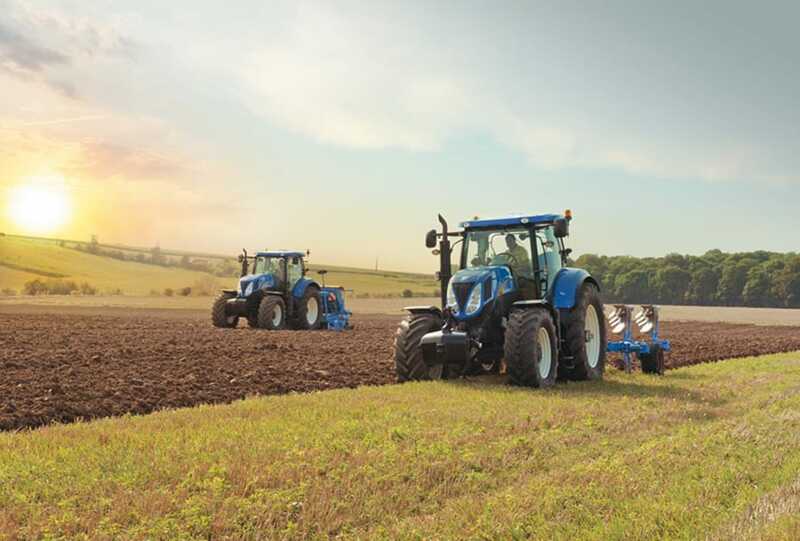 T6000 Range Command and Power Command tractors are available with both the proven standard armrest that makes spending long hours in the cab a pleasurable experience, and the new ergonomic SideWinder II that takes operator comfort to a whole new level. 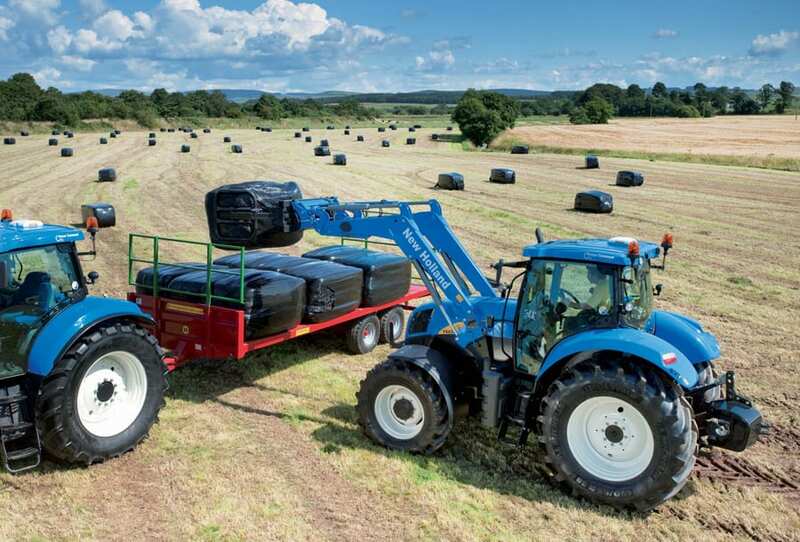 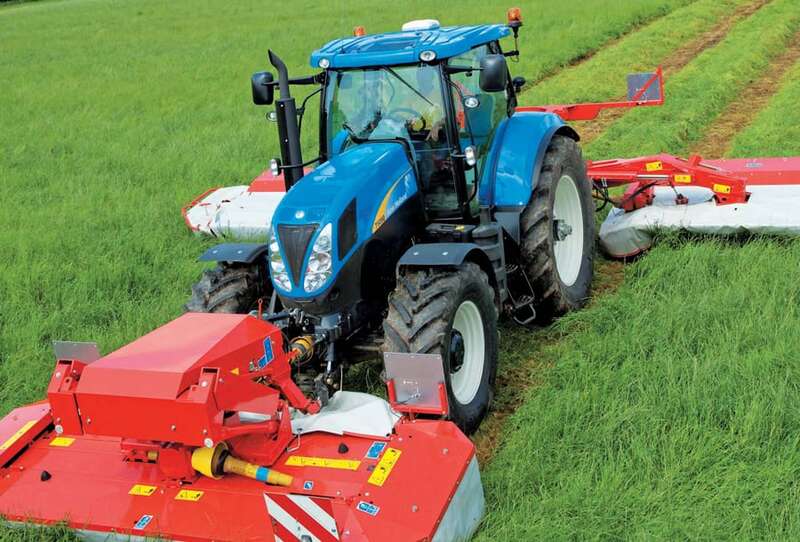 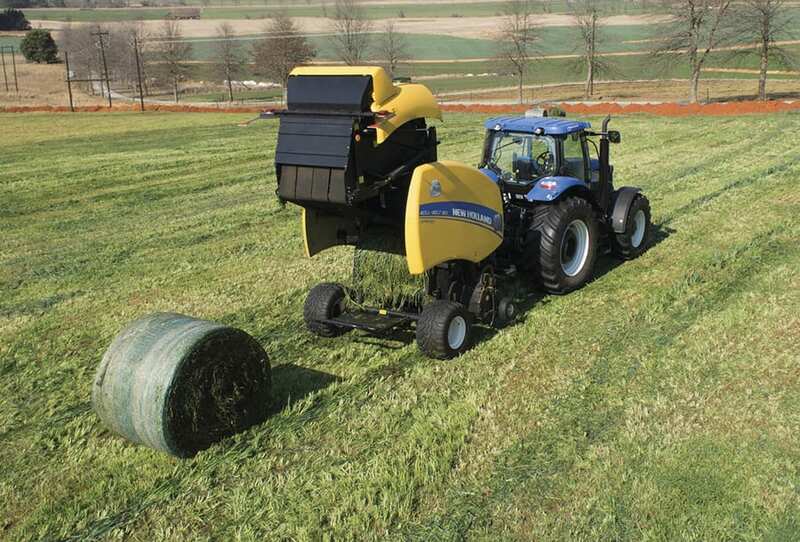 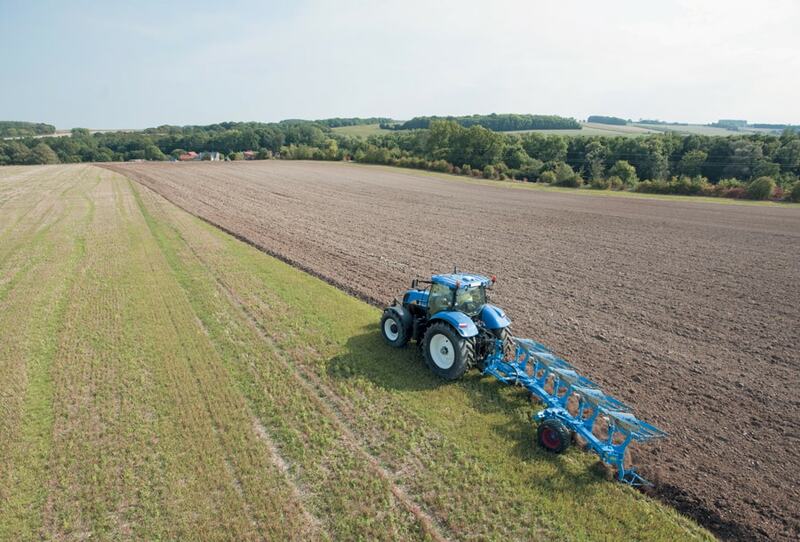 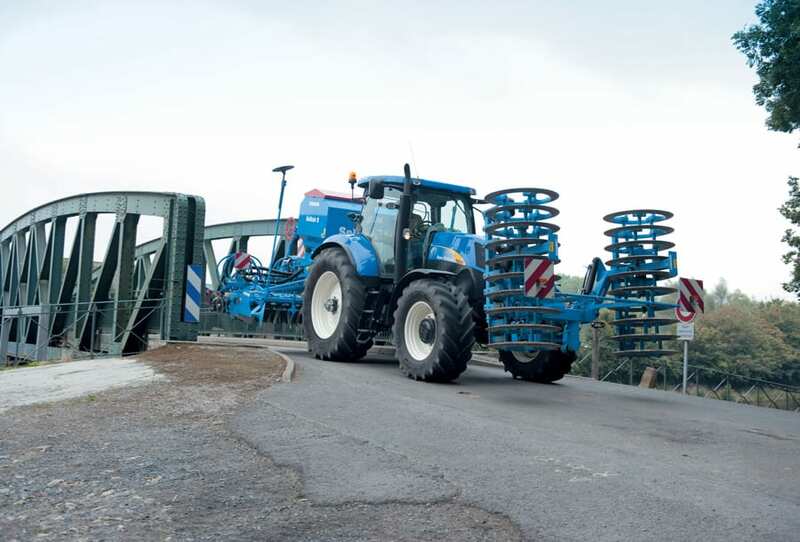 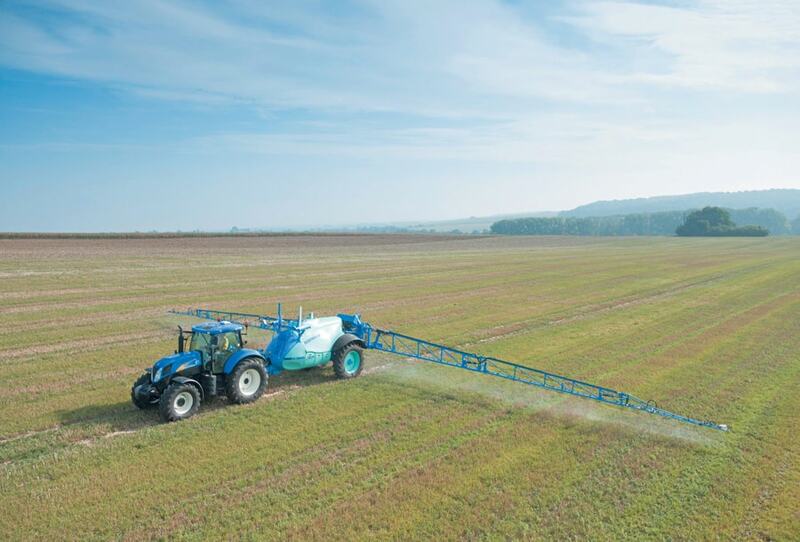 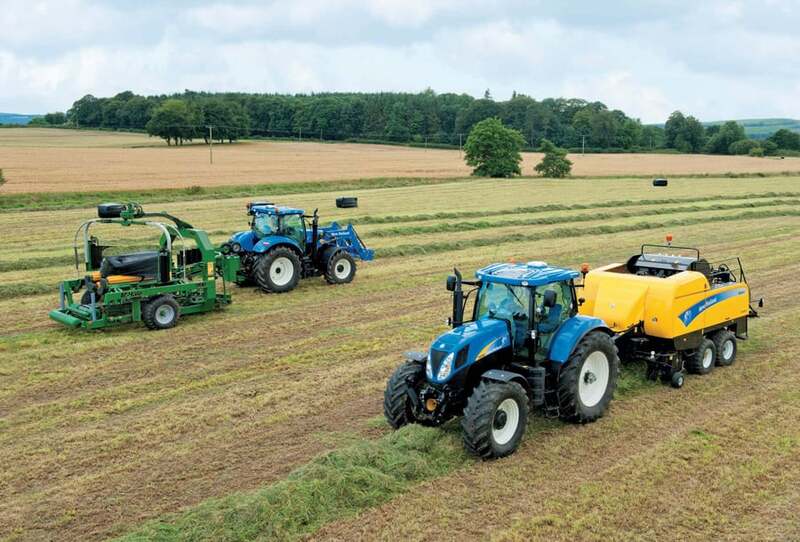 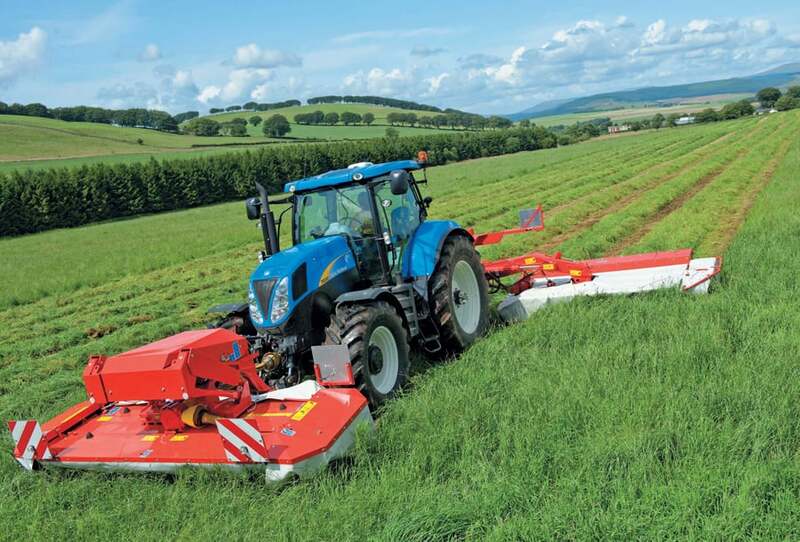 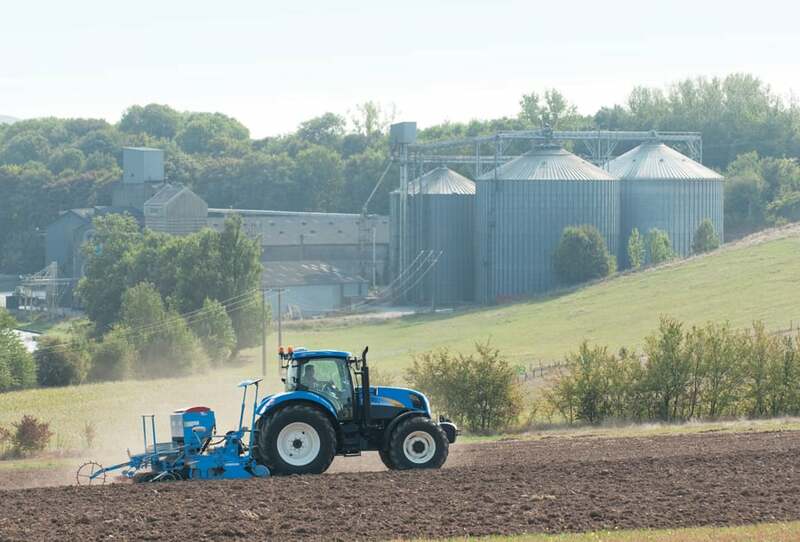 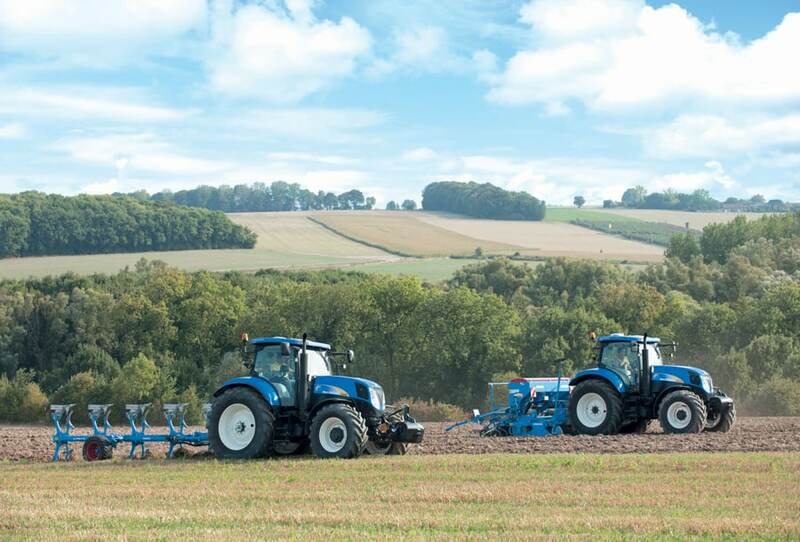 In depth product quality is a top New Holland priority at the Basildon Tractor Plant in the United Kingdom. 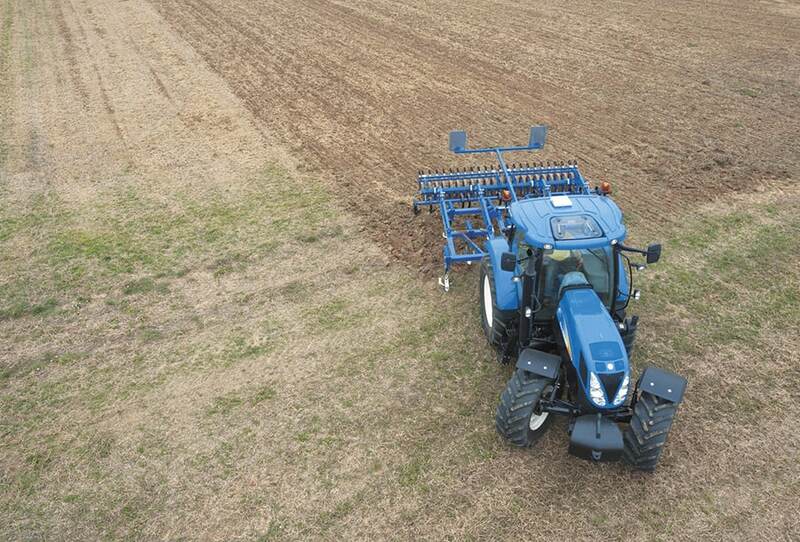 The new SideWinder™ II armrest option incorporates the CommandGrip™ handle. 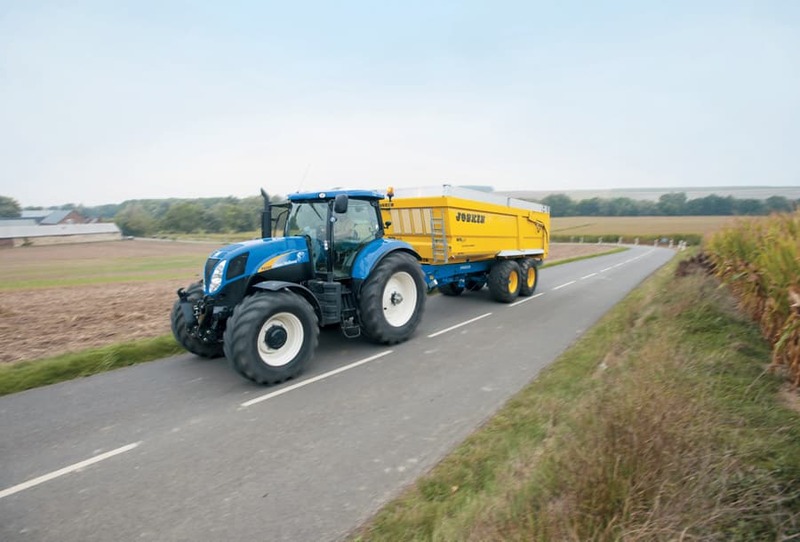 This will be familiar to New Holland combine and forage harvester operators, the design groups key controls in one place for genuine fingertip control. 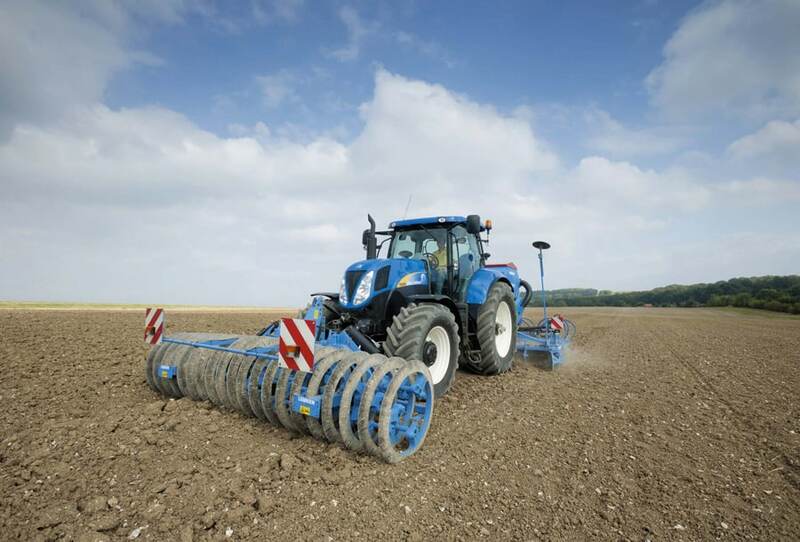 Changing gear, operating the rear linkage, powering a remote valve, adjusting the throttle and changing direction are just some of the repetitive tasks CommandGrip makes effortless.